PAX South may have come to a close, but there is still some cool stuff we can see for those of us that couldn’t attend this year. 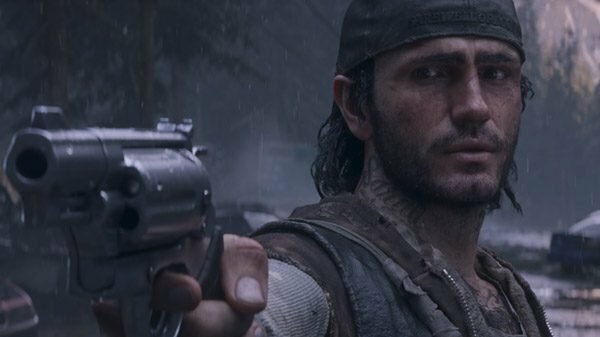 Sony had a demo of Days Gone up and running for folks to play and IGN sat down with Bend Studio to get a walkthrough of the game’s combat system. You can watch the walkthrough below. 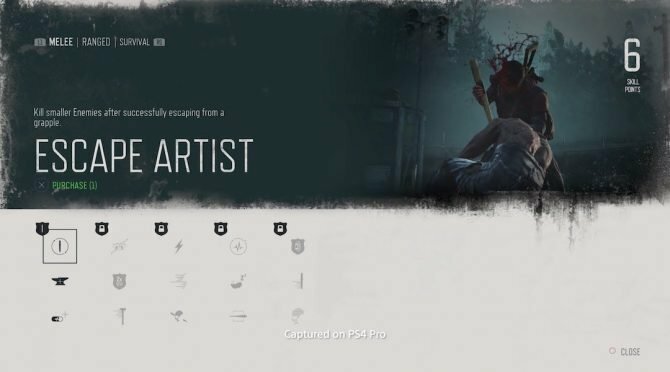 You get a good look at Days Gone‘s weapon wheel, which appears to have sublevels to it. Deacon has a slow-mo ability to pop off shots, which is used quite a bit for making sure big, red items explode. The Freakers don’t simply follow Deacon in a straight line either. Some will peel off and try to attack you from the sides. Bend Studio revealed pre-order bonuses and a Days Gone Collector’s edition last week. 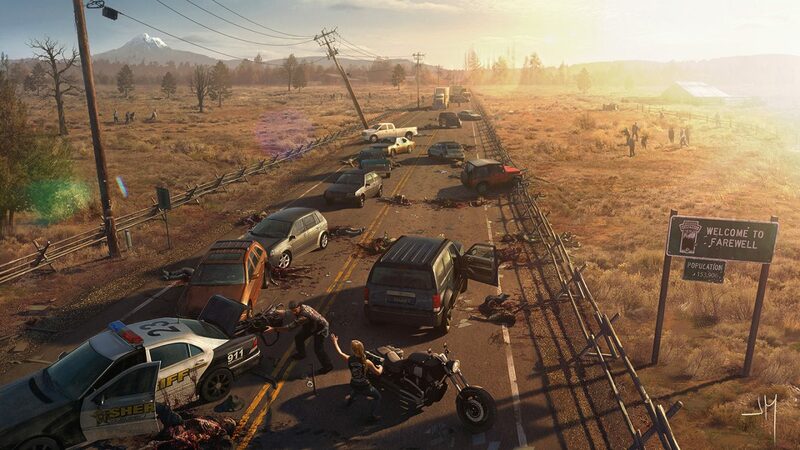 The goodies include in-game motorcycle upgrades, a Gentle Giant statue mirroring the game’s box art, and more. 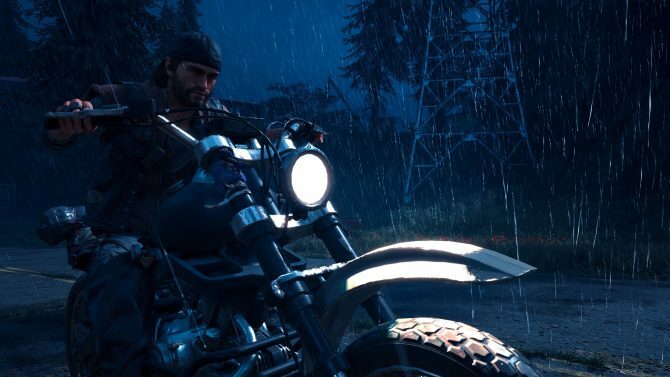 Days Gone was hit with a delay out of February 2019 to April late last year and will be Bend Studio’s first release in nearly seven years. Their last game was Uncharted: Fight for Fortune on the Vita. Our own Grant Huff recently got to play Days Gone at PAX South. You can read his impressions here. Days Gone will finally be out on April 26, exclusively for the PS4. If you’d like to pre-order either edition, you may do so on Amazon here.